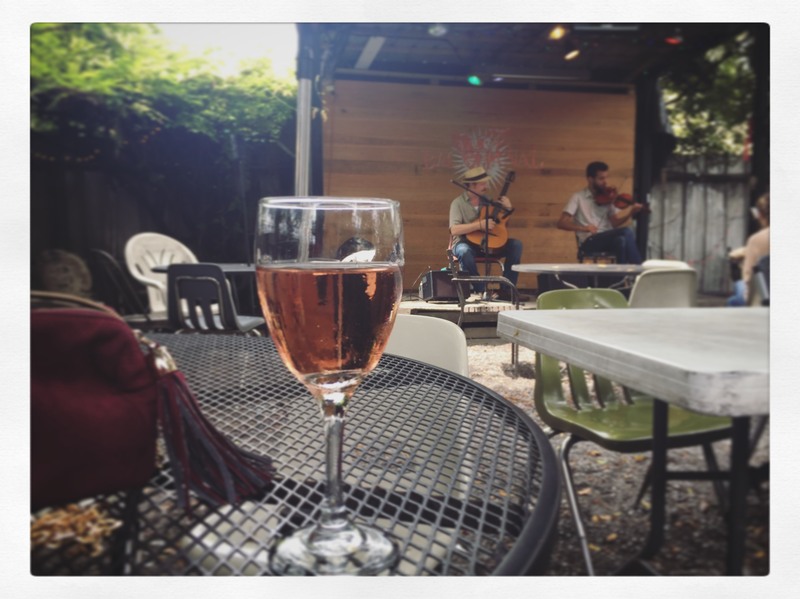 If you’re ever down in New Orleans, definitely make the time to stop by Bacchanal out in the Bywater. It’s no secret to locals or people that have googled before the trip, but it’s an amazing place nonetheless. The front shop has a bunch of fun, unique wines that you can buy to-go or open up to take to the back patio. The top bar pours wine by the glass (with a nice Gruner open the day we went!) and the back window serves some small bites. 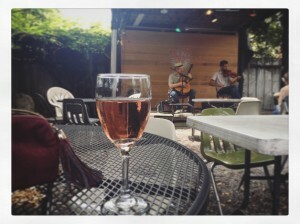 All perfect for a day of sitting in the backyard chatting away or watching the band du jour – definitely check it out the next time you’re in town.